The Nautilus Rooms are situated in the centre of the historic town of Totnes with easy access from main routes. The rooms are just off Fore Street in a quiet location yet close to car parks and shops. 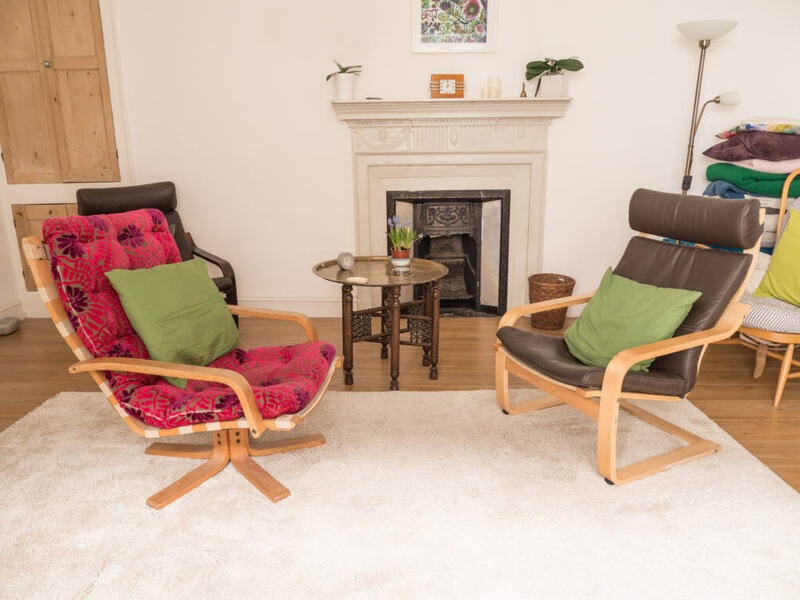 The space has been designed with the needs of therapists in mind and so offers and quiet, calming space for you to focus on your session. Dr Pete Keohane works in this clinic and offers therapy for adolescents and adults, using a variety of therapy models. He is registered with the HCPC. If you would like to make an enquiry, please contact Avenue Therapies central office through the contact details on this website or by requesting a call back.